Danielle joined Siege Media in Spring of 2017. 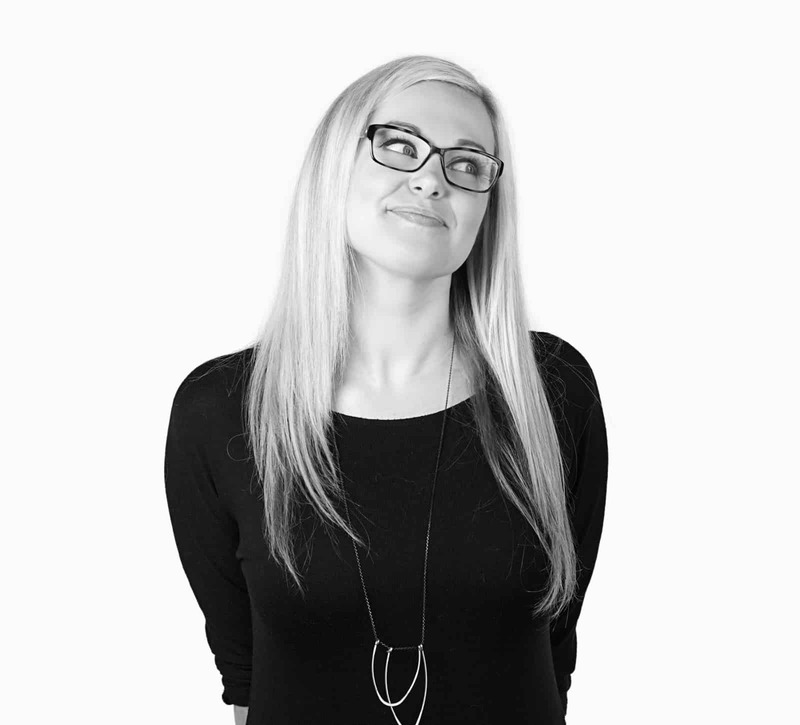 Coming from Ontario, Canada, she works with the team doing graphic design, illustration, and photography. After earning her BA in Design, she began her professional career as an in-house designer for a Canadian Candle Company. There she designed email marketing campaigns, package design, and was in charge of all the photography representing the brand. Cat lover, and cereal connoisseur, Danielle is always looking for a new adventure.